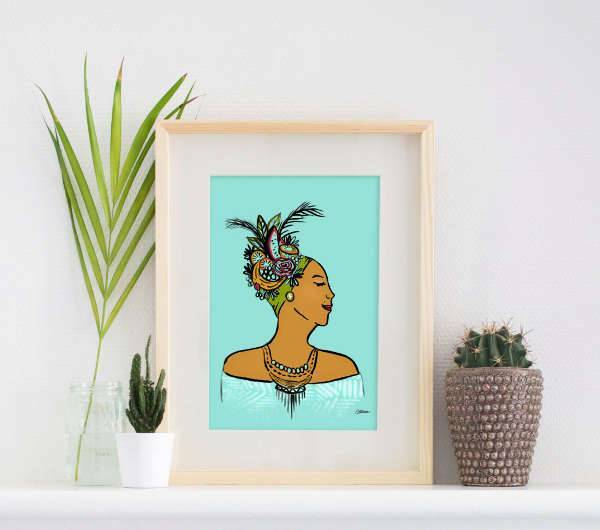 Etsy has been a one stop solution to shop for unique and handmade items directly from the most creative and independent artists across the world. It covers and lists a number of pieces and products from a varied set of categories that majorly reach and meet the interest of all.As spring has come to us in full swing, it is time to put some energy back into the atmosphere with some of the beautiful artworks that stretch way beyond the canvas (metaphorically, of course). We have today compiled a list of 10 trending artworks that are being loved and appreciated by everyone on Etsy. 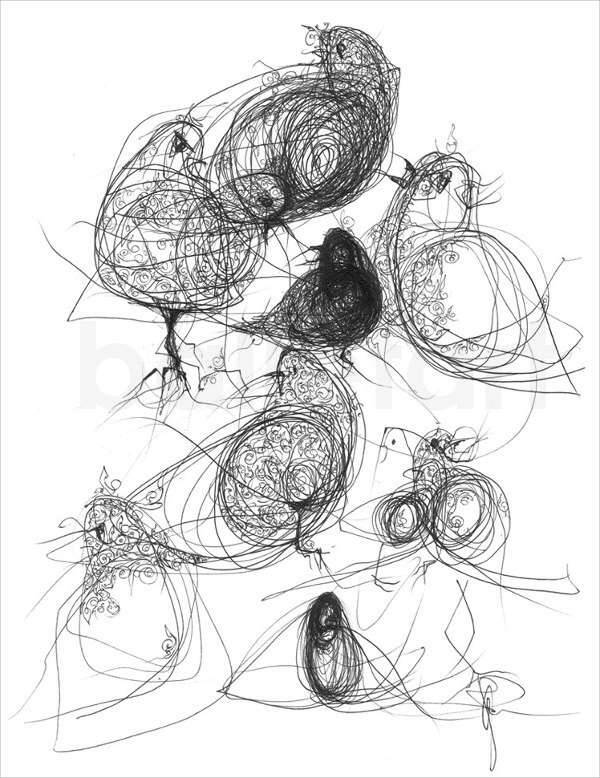 This contemporary black birds wall art print features interesting graphic and illustration prepared with a nest of lines in black ink. The wall art will definitely grab the attention of the onlooker with the interesting pattern and layout. This Bohemian wall clock features abstract acrylics that can bring an edge to your home decor with a touch of sophisticated and minimal. 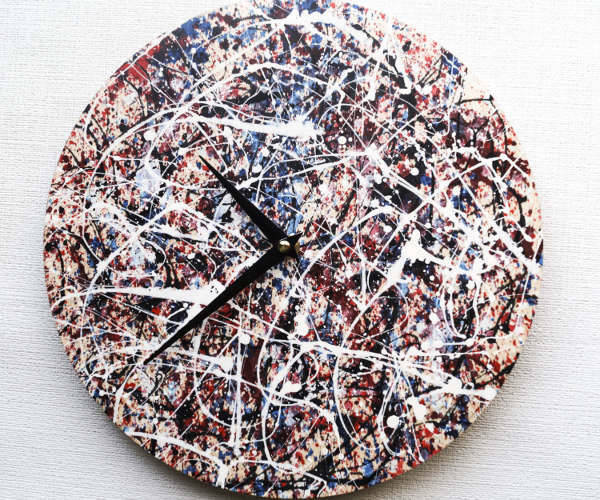 This wooden wall clock is hand painted with abstract painting spread all over its wooden base. The clock is also one of the unique choices for a housewarming gift. 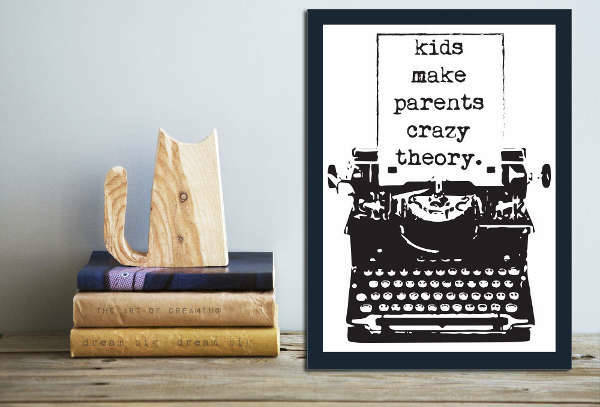 This ‘Kids Make Parents Crazy Theory’ is a quirky choice for a typographic quote poster. The typewriter graphic at the end of the quote makes the poster special and non-serious like the regular tone quote poster. 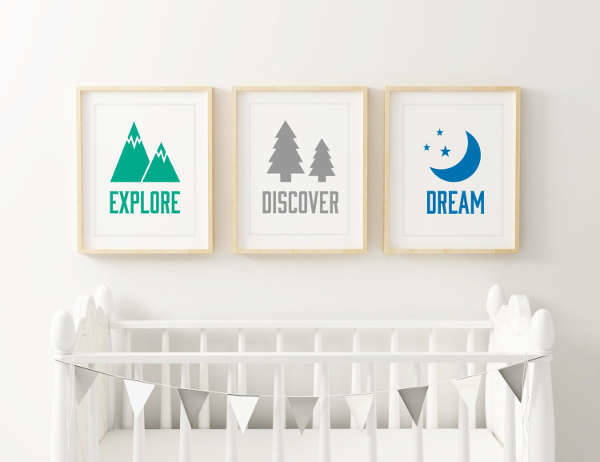 This minimalist style Scandinavian artwork is a unique, beautiful, easy, quick and budget friendly way of decorating your walls. 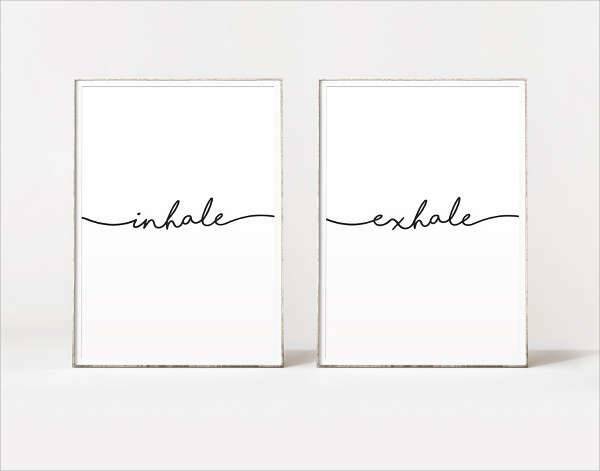 With a meaningful message, the artwork will easily blend with any style of decor. Handmade with a touch of aqua, this ocean watercolour artwork brings out the gradient of blue with a vibrant mix of textures and balance. The artwork can work as a nice statement piece for your wall in the living room. This is a high-quality digital print on a heavyweight matte paper. All the gold leaf flakes are hand-pasted after the poster is printed. 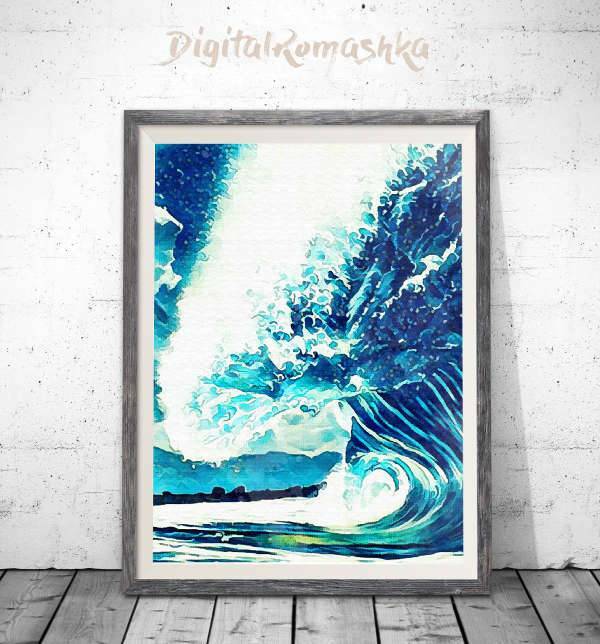 The poster even offers a right blend of crafty and digital quality all through one canvas. 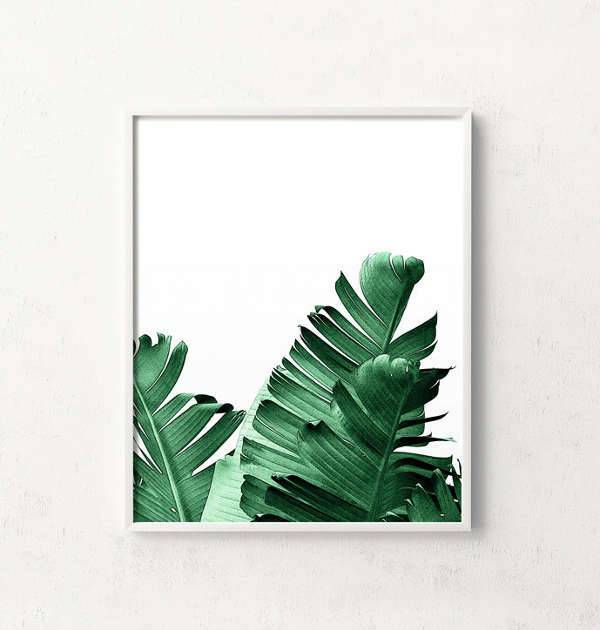 If somehow you cannot bring in the outdoors inside your home this big green banana leaf print artwork can add a natural green quality to your home. Carrying realistic texture and shadows, the print is an apt tropical addition to add to your place. This Explore. Discover. Dream artwork is equally minimalist and impressive. If you are looking for some something sleek and simple this is one choice of artwork to include in your space. 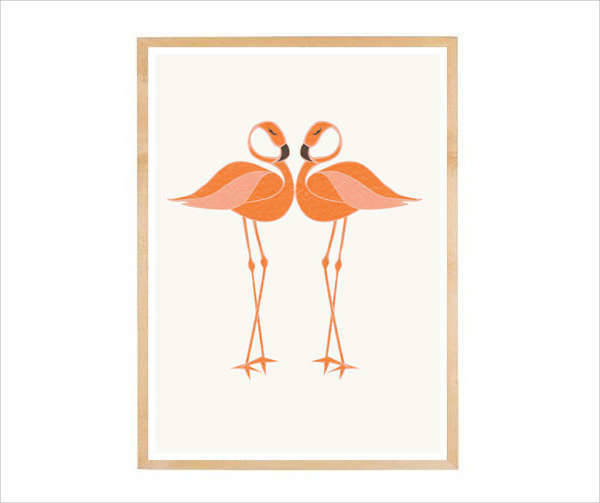 If you have a liking towards birds this flamingo wall art is elegant and subtly dramatic. The single use of colour helps to bring a synchrony to the image which can further help to balance the look in the home. 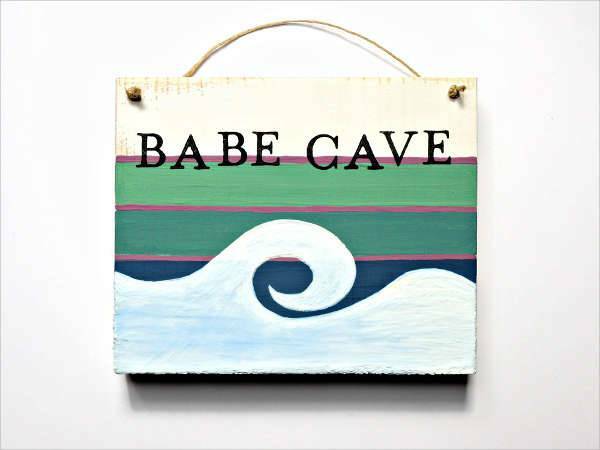 This Babe Cave Ocean Wave wooden decor is perfect for the babes who love having adorable things in their caves. Take your pick from the above-mentioned designs and give your home a pocket-friendly and zazzy upgrade.